Where to Buy Cheapest Canon EOS-1D X Deals Online ? 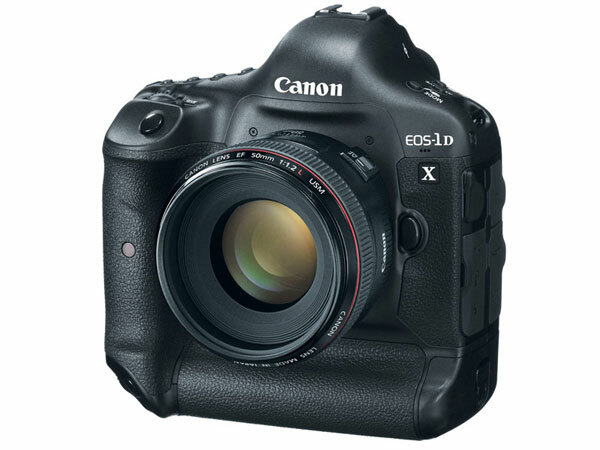 In October, 2011, Canon announced the new flagship full frame DSLR camera: The Canon EOS-1D X. So today, we are going to showing you where to buy Canon EOS-1D X online for the lowest price. Canon EOS-1D X US price starts at $6,799. You can choose you 1D X deals at Adorama, Amazon, B&H Photo Video, Best Buy and more stores. Where to Buy Cheapest Canon EOS 70D Deals Online ? Where to Buy Cheapest Canon EOS 6D Deals Online ? A Dirty Used Canon EOS-1D X !